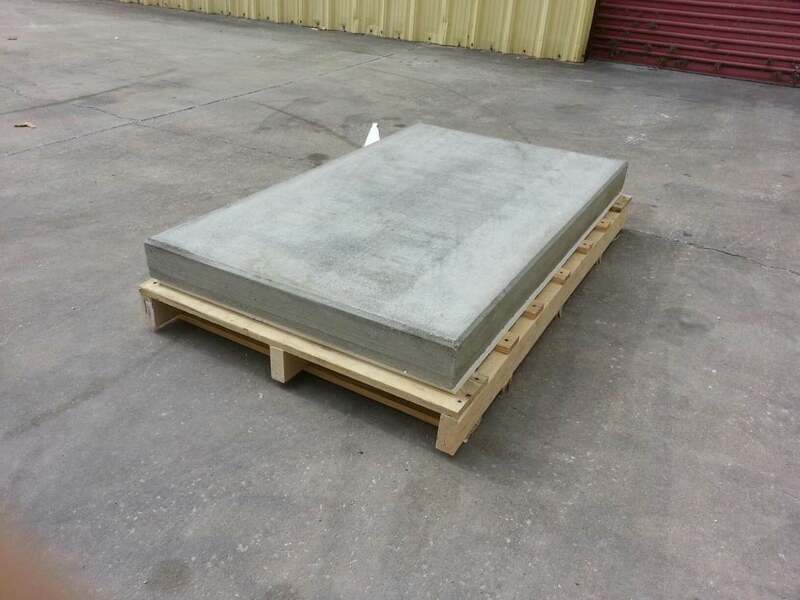 May 26, 2014 - PRLog -- Charles Pitt, CEO of Americast, had the vision of creating an aesthetically pleasing PreCast Generator Pad for all sizes and makes (8-150kw). This has now been accomplished in assciation with his partner's (Keith Hamel) company (Mizner Stoneworks[http://miznerstone.com/]). The Americast "Elegant Pad" is a beautiful precast Gen pad-- with chamfered edges; it is lightweight (150 lbs) but strong (5,000 PSI). **Various Colors and texture can also be selected. The Americast precast pad, until now, had the mundane "job" of supporting a Generator. Before, the "Americast Elegant" pad, you would set the Generator in the back yard as if some out-of-tune amateur was "hollerin," I met her down by the River but she wouldn't come across." Now, you can set the Generator on its Elegant Americast pad in the front yard as if it's singing an operatic aria: " Nessun Dorma" (https://www.google.com/#q=charles+pitt+nessun+dorma). Americast Saves Christmas: Santa says, "Thanks Americast!" Ravishing Landscaping by Americast: "A New Statement in Exterior Design"